Between fines and catch up bills, if you haven’t enrolled your staff yet but should have then you need to get moving. Here’s what you need to know.Auto-enrolment means that all eligible staff in a UK based workplace will be placed into a workplace pension scheme unless they opt out, UK employers must do that and then contribute towards it. They must comply with legal duties under the Pensions Acts 2004 and 2008 or face being penalised. The Pensions Regulator (TPR) issued more than 4,673 fixed penalty notices for non-compliance in the first quarter of 2017, totaling an eye-watering £1.9million worth of fines and, as well as being taken to court for not paying these fines, some businesses are being publicly shamed to urge their compliance. Ignoring TPR penalties could seriously damage your reputation. The named organisations have ignored fixed penalties and escalated penalty notices. The TPR also conduct inspections at business premises each quarter and have inspected up to 1,218 companies as of March 2018. Any businesses that haven’t completed the process already should be in the latter stages of auto-enrolling employees now. Several have reached their staging date which is when the auto-enrolment duties came into effect if they were an employer on or before 1st April 2017. Small businesses were given the longest period of time to adapt but the majority of them will have now passed or just reached that crucial staging date. A company’s staging date can be found by going onto The Pension Regulator (TPR) website, find my staging date and entering their PAYE reference. Anyone that became an employer after 1st October 2017 won’t have a staging date. Instead they are given a duties start date to set up a pension scheme within six weeks of any employees starting. Then they’re given five months to declare compliance but not meeting this declaration deadline can result in a fine. 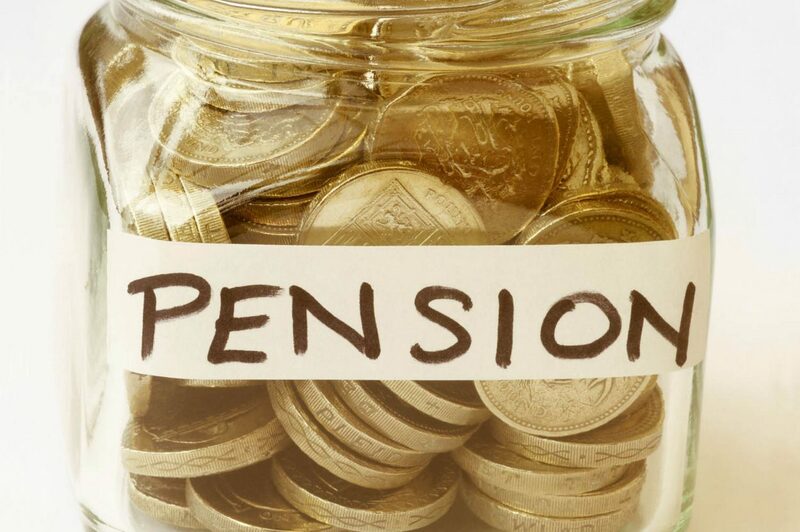 The auto enrolment workplace pension process has been new to most businesses and not entirely straightforward, which could explain why people have ignored parts of it and incurred unnecessary fines and penalties. TPR do provide guidance on how to manage the process and what steps to take. Many small businesses have chosen to outsource the process to their payroll bureau or accountant who have a firmer understanding of the process as they’ve been through it multiple times with clients. The administrative burden and cost of employing staff, as the employer now needs to make employer contributions, does increase with enrolment which is not significantly offset by decreasing Corporation Tax rates. Check the company staging date – if this has passed then action needs to be taken immediately. Allocate someone to be responsible for the process, whether this be a staff member or a third party, they will receive all the necessary correspondence. Write to all your staff within six weeks after the staging date. This will inform staff of the changes that are happening. Declare your compliance – this should be completed within five months after the staging date. If the process is well-managed then all penalties and fines can be avoided and companies will avoid financial costs, public shaming and disgruntled employees. We can advise our clients on staging dates for enrolment, identify who are ‘eligible jobholders’ for auto-enrolment purposes, ensure systems are compliant, clarify the tax implications and advise on an appropriate scheme compliant with auto-enrolment. With so much at stake this isn’t an issue employers can afford to stall on, contact us to find out how we can help your business. Cottons Chartered Accountants are small business accountants. We have pensions and tax advisors and accountants in Daventry, Northampton, Rugby and London and offer a comprehensive range of tax and accounting services.